We Have a Class for Your Child. At Attic Salt, we bring out the Maker in your child. For nearly twenty years we've been sharing our message with students that theater is something you can do at home. 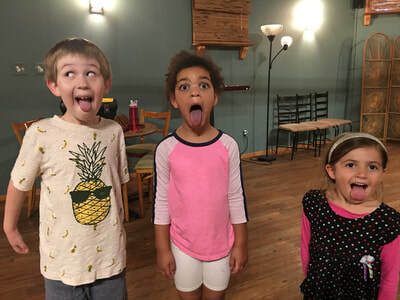 Kids are natural storytellers and creative beings, and when given the chance to work at their own comfort level, their silly, imaginative, daring and brave selves always shine through! We know some of you will miss a week for Spring Break, so we've added an extra week at no charge! Does you little performer need a place to let out that dramatic energy? Do you have a singer or storyteller on your hands who would love a place to explore their natural creativity? Our five-week class sessions are just for you! 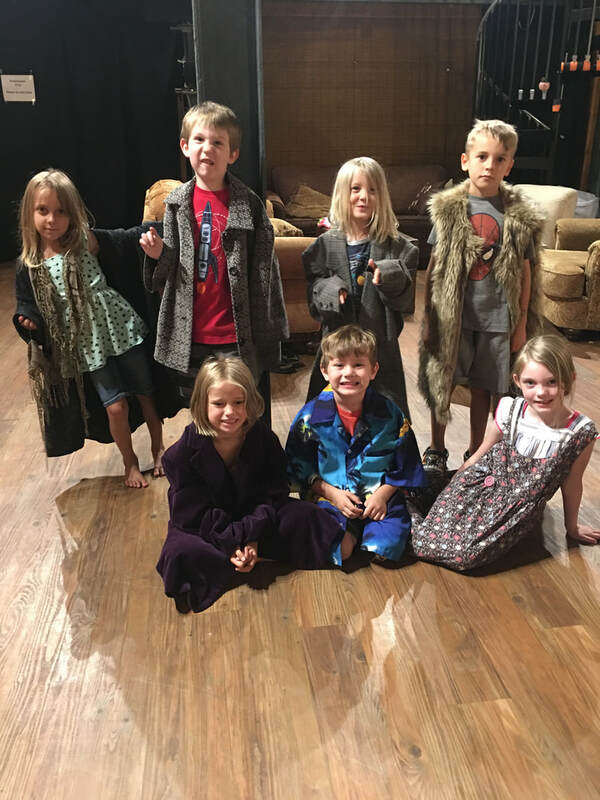 Acting for Littles uses improv games, music, movement and storytelling to teach your smallest thespian the basics of theater. Our Acting For Littles classes are filled with fun! Do you have an especially dramatic child at home? 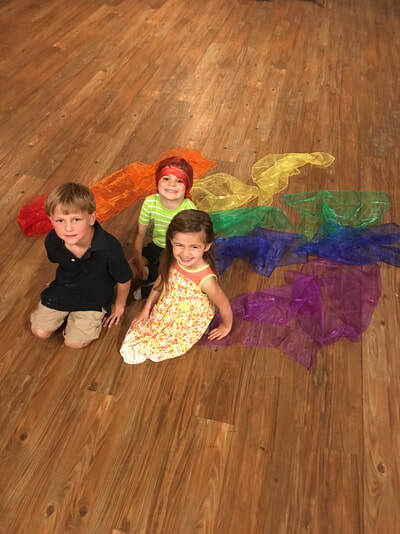 This brand-new class for kids and teens (8-12 years old) is what you're looking for! Focusing on basic acting skills and theater games, we will work our magic to meet each student at their own place of comfort and skill so they are fully able to grow as a creative individual. No matter your child's experience level, there is a place for them! Sign up for our newsletter so you don't miss when new classes are being offered.